Hello, welcome and greetings. I'm Scott McFall. This page is dedicated to my clients, students, associates and especially my mentors and hypnosis heroes. All the reviews, comments, letters, books, photos seen here represent my 25 year career as a hypnotist. I wish to express a sincere heartfelt "THANK YOU" to everyone who has participated in my success. Please consider that all reviews are one person's opinion or description and does not represent a typical result. My experience has taught me that a specific result is as individual and personal as the person experiencing it. So scroll this page. I think you will find it fun and entertaining. "I lost 40 lbs. Hypnosis provided the help I needed to suppress cravings." My number one, all time hypno-hero, the Dean of Stage Hypnosis, Ormond McGill. 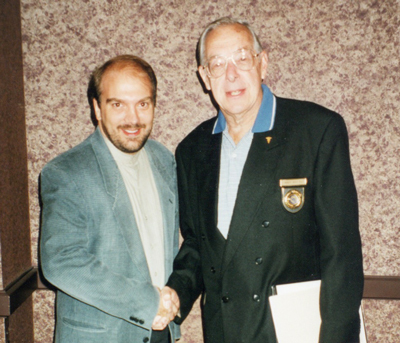 Ormond was kind enough to write the foreword to my book, Professional Hypnotists Toolbox. I can't believe how young I look in this picture. Thanks Ormond! God bless, we miss you. "These four days with Scott have been an outstanding learning experience. I highly recommend this training to you." 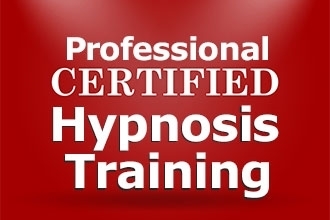 "If you want to succeed in hypnosis,this program is the best. Scott combines technical knowledge, ethics, and a plan for success for both the clients and the practitioner." "I was 154 pounds. Today I stand at a proud 128 pounds. Thanks, I think what you do is wonderful." "I recommend this training to any hypnotist that is serious about being successful in this business." "Hypnosis training with Scott McFall has been most helpful to me. Scott presents complex concepts and information with ease and fun! 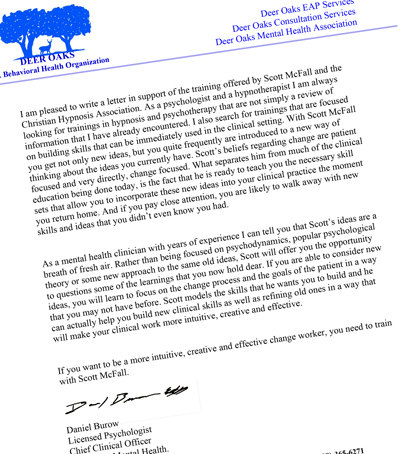 I highly recommend Scott McFall’s training to you now." "Scott delivered what he promised. The training was well delivered. The course content was the best I have ever attended. I will recommend it everyone especially physicians who want to improve their patients lives." This is the cover to my Sales Magic audio program. I was extremely proud of developing this product and it did exceptionally well in the market place. Elvis Presley's step brother, David Stanley, and myself. David said Elvis died from a lack of accountability. I thought about that for a long time. "I am now confident and no longer distracted by unfounded feelings of low self-esteem." 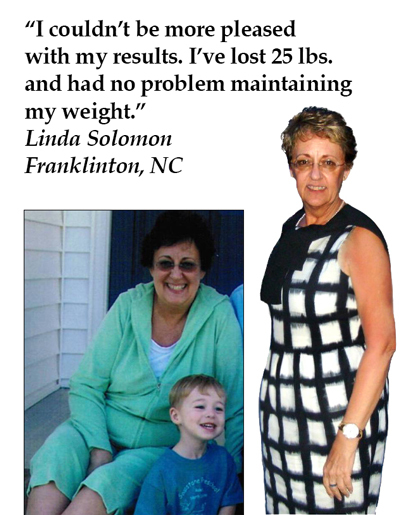 "I have lost 80 pounds. I am more energetic, can hike five miles and not be tired." "Thanks so much for your information and workshop. 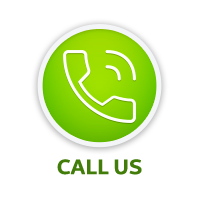 We had a ball and enjoyed you and still talk about how informative you were." "I am now 25 pounds lighter and have reached my goal weight. 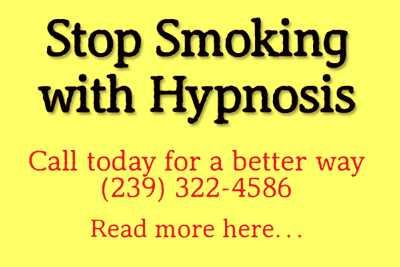 Hypnosis has been extremely effective and lasting." of hundreds of hypnosis trainings I've performed in the last 25 years. "I studied hypnosis with Scott twenty years ago, and what I learned has endured in my work ever since. He gave me my first glimpse of stage hypnosis and a strong foundation upon which I've built my act. Most importantly, I've found nothing to contradict any of his basic rules, which have always guided me to perform with the highest level of integrity and respect for my subjects and for the audience. I'm very grateful to him!" This is the book I hand out to all my stage hypnosis trainees where I reveal the secrets of how to perform an ethical hypnosis stage show and market services as a stage hypnotist. "I lost 43 pounds total. It was fast, easy and fun. Yes, it works." "I have been a client for seven weeks. 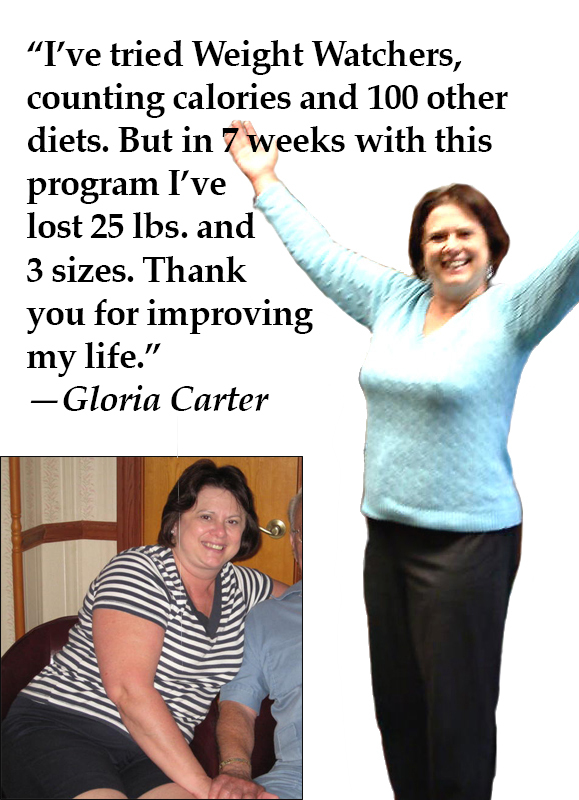 The direct result is a 30 pound weight loss and two sizes." "I lost 15 pounds of fat, the program is great." My good friend and teacher, Al Krazner, attending one of my trainings in Las Vegas. He videoed the entire training. "After 12 weeks I've lost 31 pounds." "Scott McFall presents a fast paced intense course and instruction. He is dynamic and sincere. He is very dramatic with his presentations. I enjoyed Scott. He's one the most sharing teachers in the hypnosis profession." "I came looking for a means to move my practice from a part time one to a full time practice. Producing an income greater than 200k. The tools and techniques demonstrated and shown are excellent. Thanks!" "The training you provided has already paid for itself several times over! Thanks for giving me the confidence, the tools and the methods to succeed as a hypnotist - it’s a blast! Thanks!" "Scott is a fabulous teacher. He explains everything easily, simply. He was worth every penny. Look for me on stage soon." "After countless seminars I can sincerely and absolutely quote that this was the most informative, fun, exciting, creative and productive seminar ever. Scott, you are a genius! I would have paid triple for this seminar." "We are writing to thank you. When we met four years ago I had been practicing for thirty years but did not have an effective and viable method of hypnotic weight loss. Under your tutelage we have a steady flow of weight loss clients in our practice. Our incomes have dramatically increased. Thank you for helping us make money in this profession and constantly improve our services." My mentor, Ormond McGill, wrote the foreword to this book. I believe it's the most complete book about how to start, operate and succeed in the profession of hypnosis. Every student who attends my training receives a copy. Its content is the result of my 25 years experience in the profession of hypnosis. On occasion I demonstrate my juggling skills to emphasize metaphors that drive home the consequences of business error and mishaps (I've yet to lose a finger). For some reason my audiences just can't stay awake. 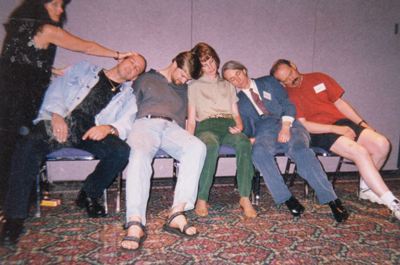 This was taken at my Stage Hypnosis Training in Las Vegas. The student is doing and exemplary job. Available now, read more here. Without this man, James McFall, there would be no Scott McFall. A career salesman, but he never crossed the line. He didn't twist arms, he educated. I learned many lessons from my father including the lessons of ethics and values. I could not live long enough to repay him for all that he gave and sacrificed for me. I miss and think of him daily.